Book a space for pre-quiz meal and drinks. 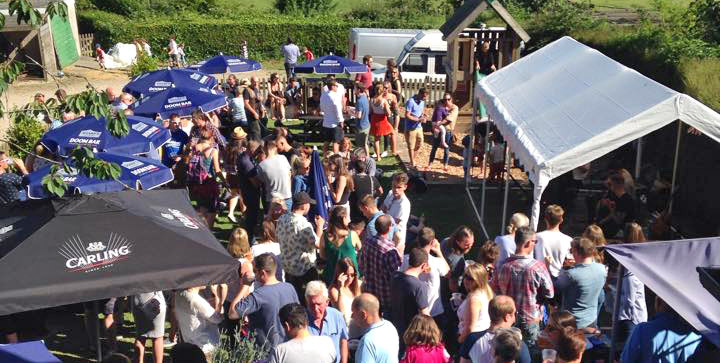 Skittle alley & function room party bookings. 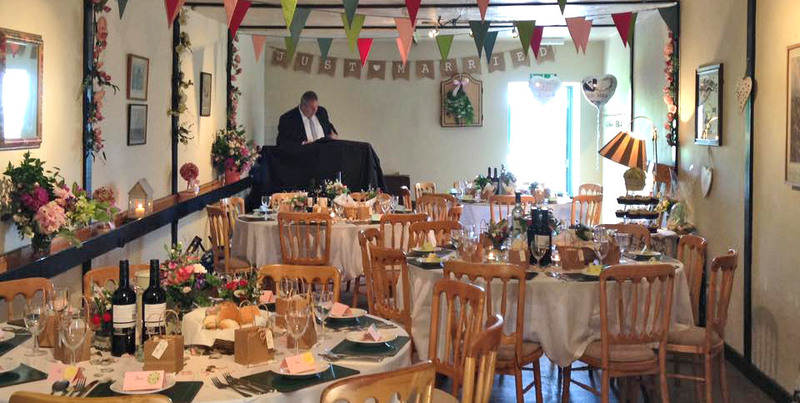 Our skittle alley/function room can be booked for a number of private functions including Christenings, Birthday parties and kids parties and is free to use providing we supply the food and beverage. 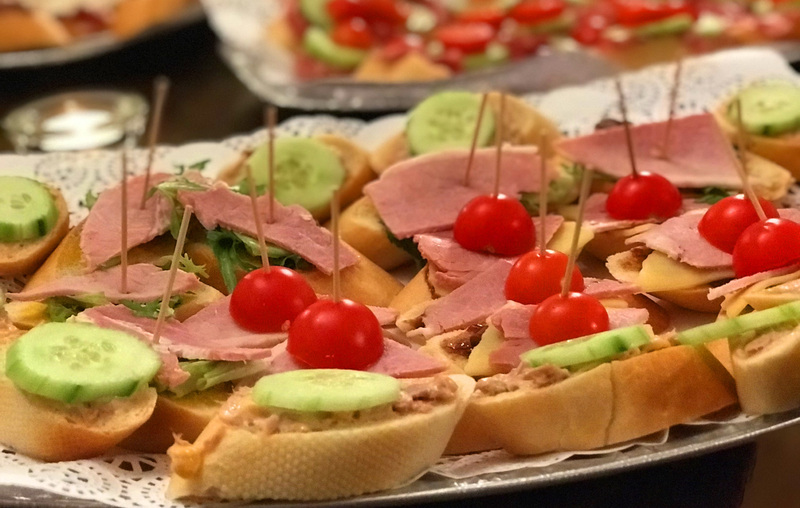 We have a number of food options from finger buffets, hot buffets or basket meals. For booking inquiries please contact the pub directly. Launch of our Greek menu Friday 12th April, please remember to book a table to avoid disappointment. Presently recruiting experienced Assistance Chef at the Two Brewers, must be flexible to work Evening and Weekend, please call Lynne on 07825992779 or pop in with CV. 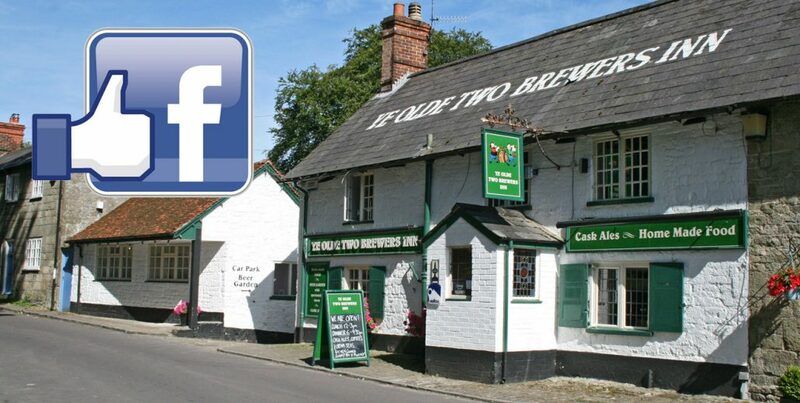 The Two Brewers are looking for a Assistance Chef & Kitchen Porter. Please call Lynne on 07825992779 or apply at the pub. Sunday roast will all the trimmings and a vegetarian option are available every Sunday from 12.00 - 4pm.